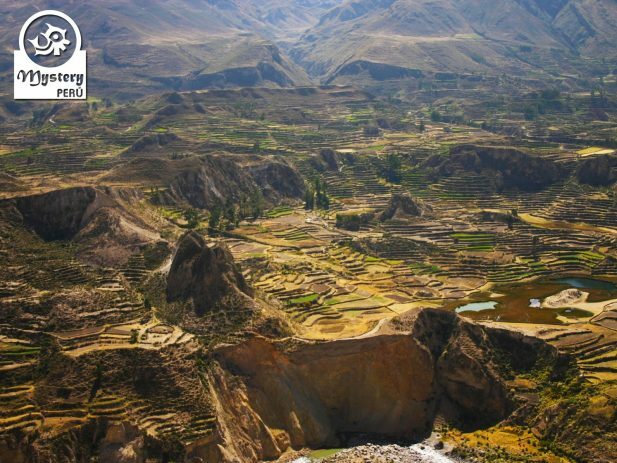 Our Colca Canyon 2 Days Trip with Overnight at the Colca Lodge is a fantastic journey that takes combines culture, nature, and comfort. 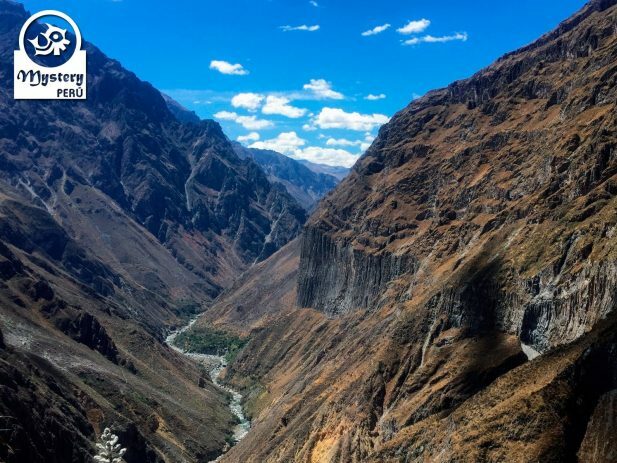 Day 1°: Day 1º: Bus ride to the Colca Canyon – Overnight at the Colca Lodge. Our representative will pick you up from your hotel in Arequipa. Afterward, we join a group of tourist on a bus and start our trip. 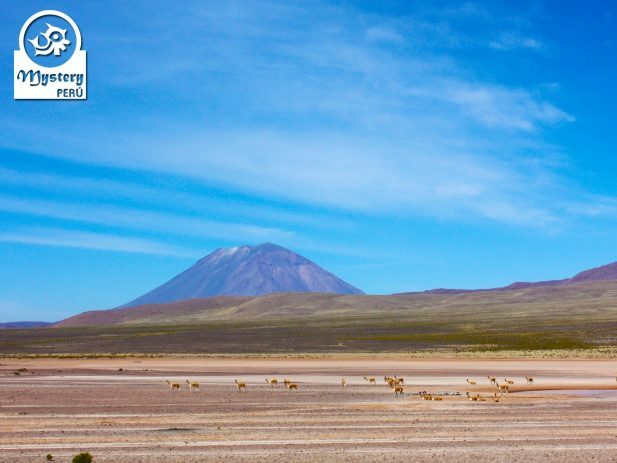 On route, we will stop at Pampas Cañahuas (3500 m/11,482 Ft), a National Reserve where visitors may spot Vicuñas. Following an ascending road, we will arrive at the zone of Viscachani, where we stop to stretch our legs and drink a coca tea or use the restrooms. Additionally, the Colca Lodge has an Alpaca Ranch where we can see beautiful specimens of different colors. 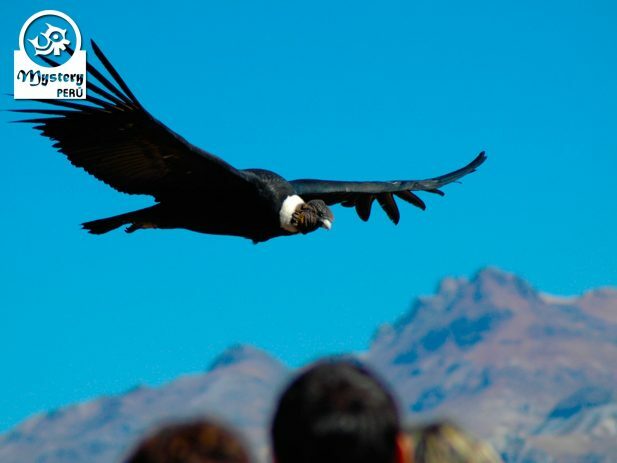 The Colca Lodge also has a zone called Cóndor room, where we can learn about the Andean birds that inhabit the Colca valley. At night, we will enjoy a delicious dinner under the lights of a beautiful rustic hut. 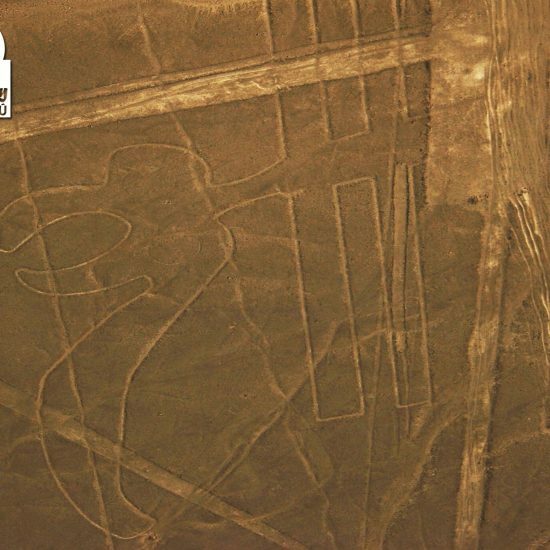 2° Day: Early visit to the Cruz del Condor – Return to the city of Arequipa. The reason we visit this lookout point so early is that at the site one can easily see Condors flying over the canyon. In addition, visitors will have also time to walk along the edge of the canyon and take great photos. 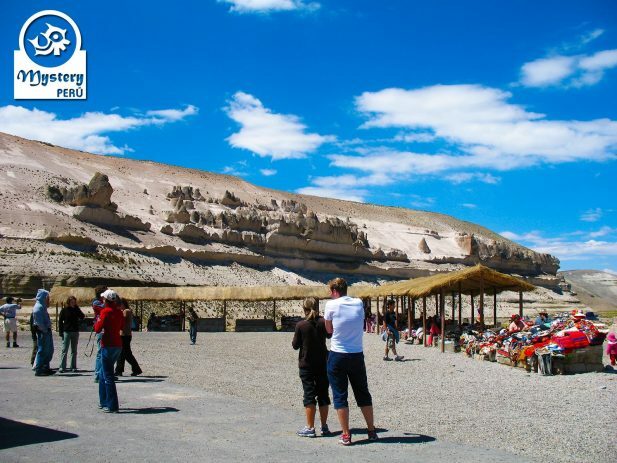 At around 12:00 hrs, we will stop at a local restaurant for lunch and afterward will drive back to the city of Arequipa. 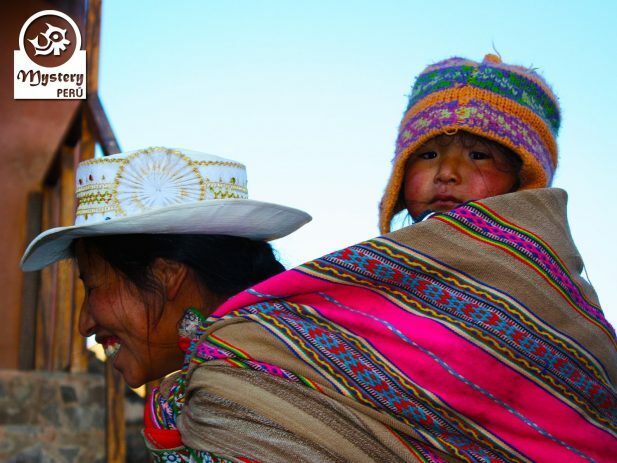 Finally, we arrive in Arequipa around 17:00 h. Upon arrival, our driver will take you to your hotel. 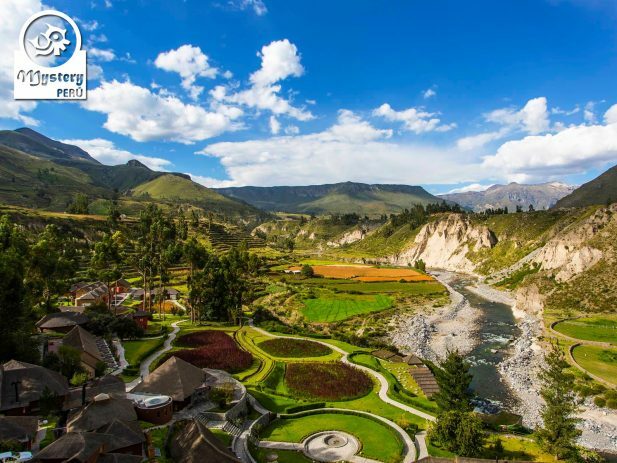 Our Colca Canyon 2 Days Trip with Overnight at the Colca Lodge is subject to availability. 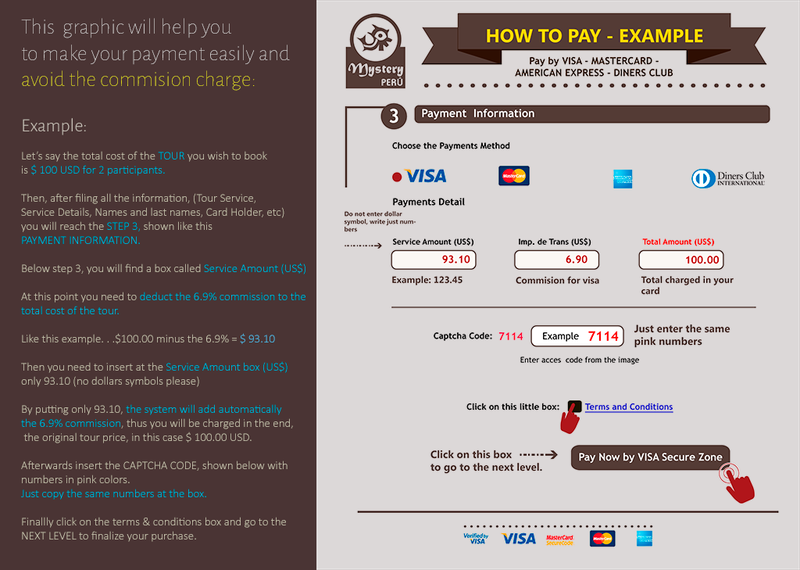 Accommodation at the Colca Lodge ***. 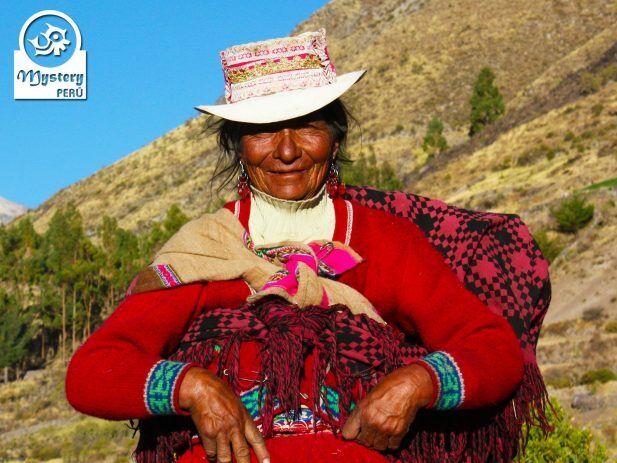 06:00 h. Guided visit to the Cruz del Condor lookout Point and the little Andean villages located on route. 17:00 h. Arrival in Arequipa. Drop off at your hotel. Colca Canyon 2 Days Trip with Overnight at the Colca Lodge.